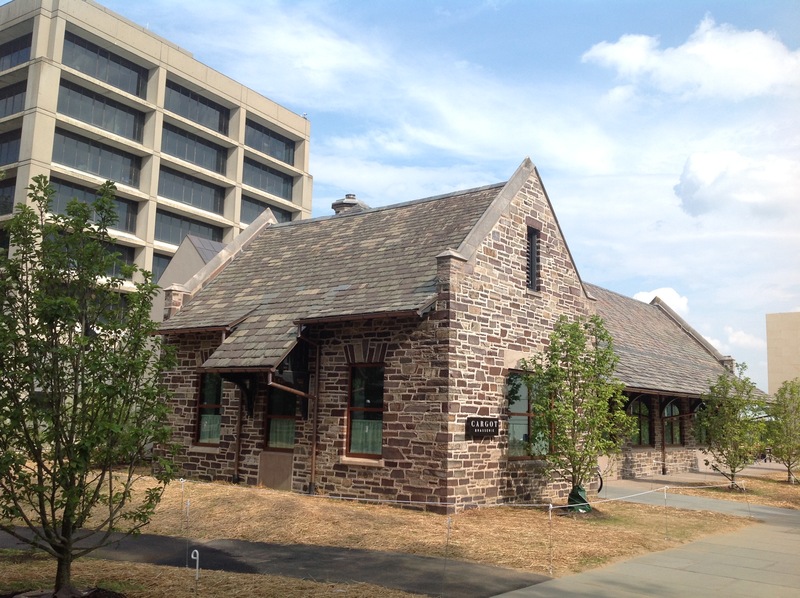 ‘Cargot Brasserie’, at the old Princeton Rail Station (click to expand). 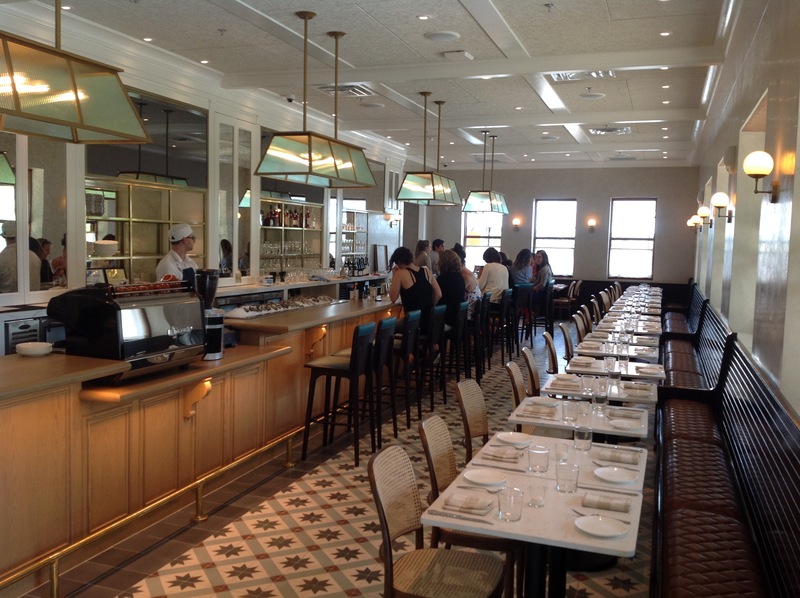 A new upscale restaurant opened today at the former Princeton ‘Dinky’ rail station. 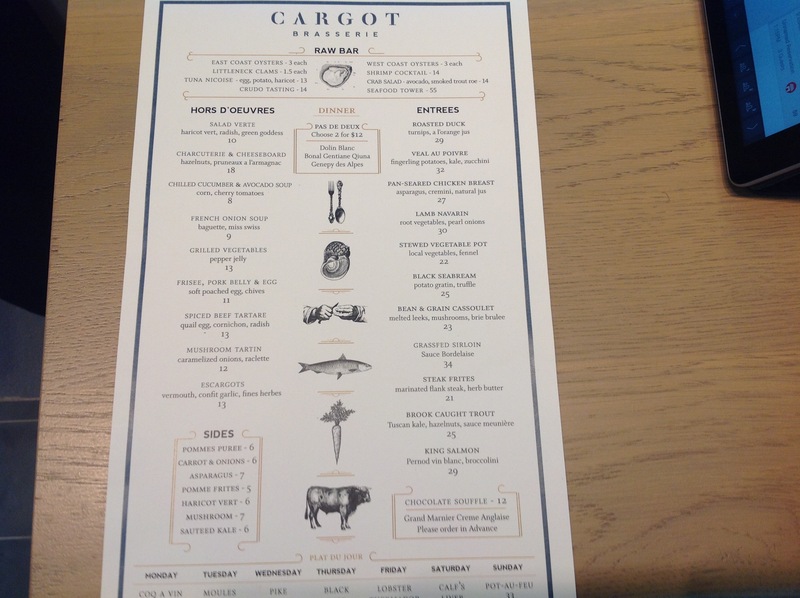 ‘Cargot Brasserie’ now occupies one of the buildings that made up the historic station, joining ‘The Dinky Bar and Grill’, which opened in the former passenger waiting room last year. 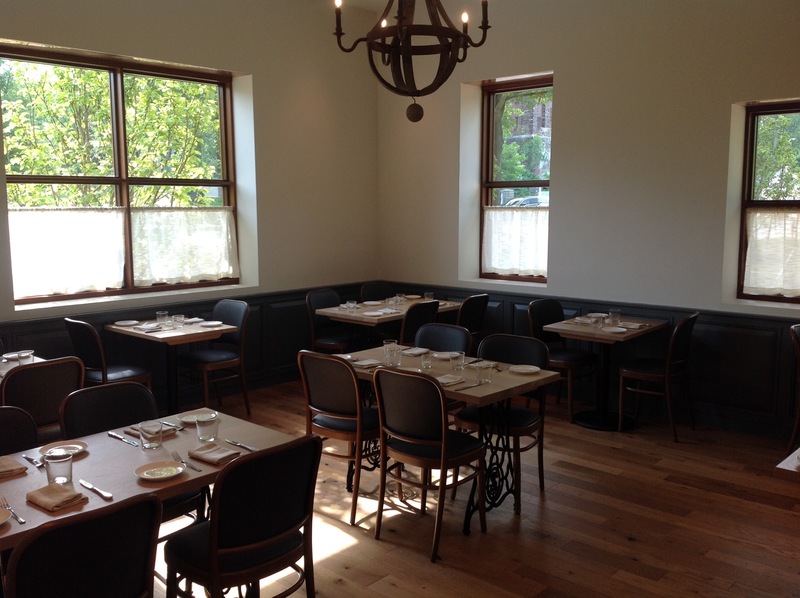 The restaurant offers another alternative to diners looking places to go around Princeton’s walkable downtown. 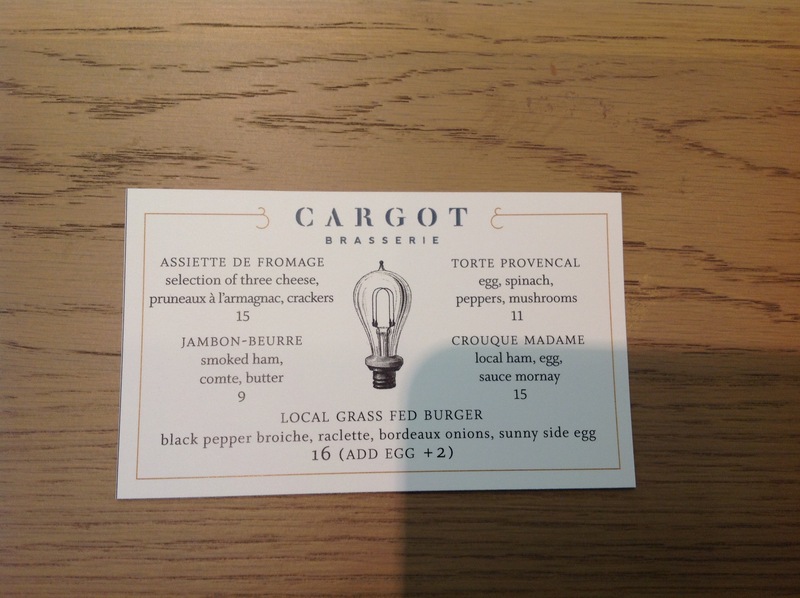 Across the street from McCarter Theater, ‘Cargot Brasserie’ is just a few minutes walk from Palmer Square, and right next to the Princeton University campus. 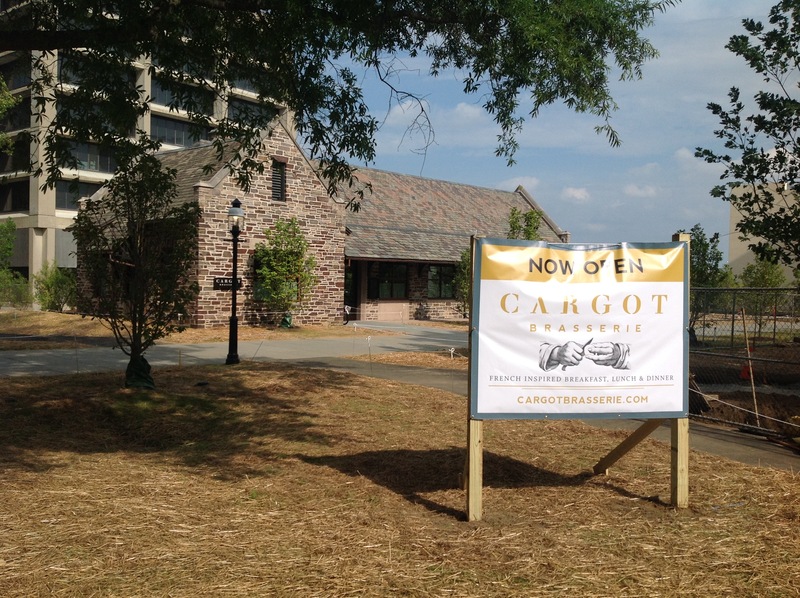 Today, July 12, marked the first night when Cargot was open to the public. Over the past few days, they have had ‘friends and families’ evenings to get everything ready. The old rail station building, which was mostly used for storage before, is now ready to welcome everybody. Rail service to Princeton moved to a new rail terminus one block south in 2014. On entering the restaurant, customers find themselves in the bar/café area, where lighter bites are available, and full drinks menu. 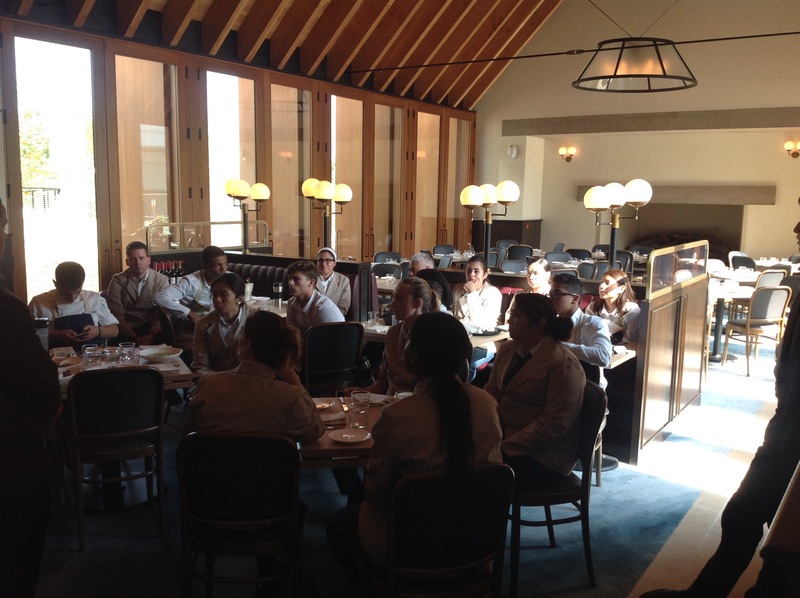 To the left, a private dining area is available for reservation by private parties, seating up to 30. 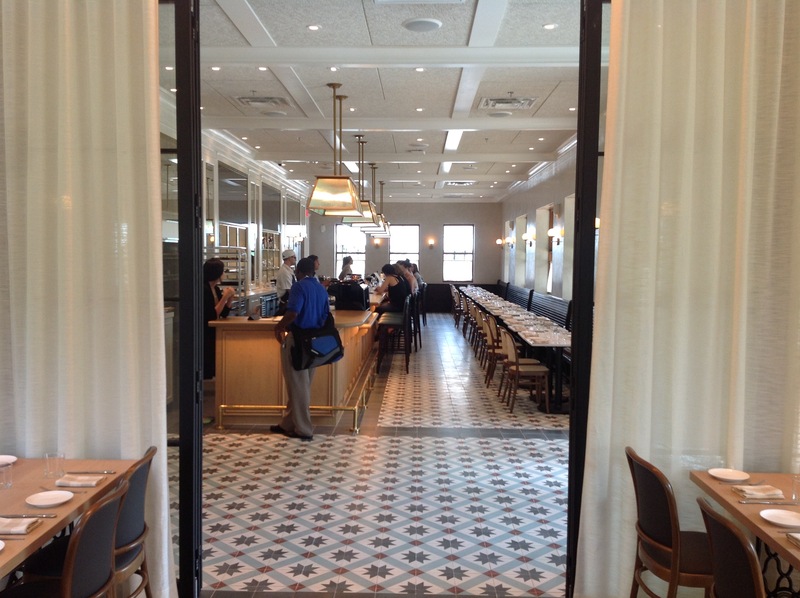 Café area at Cargot Brasserie (click to expand). Dinner menu (click to expand). 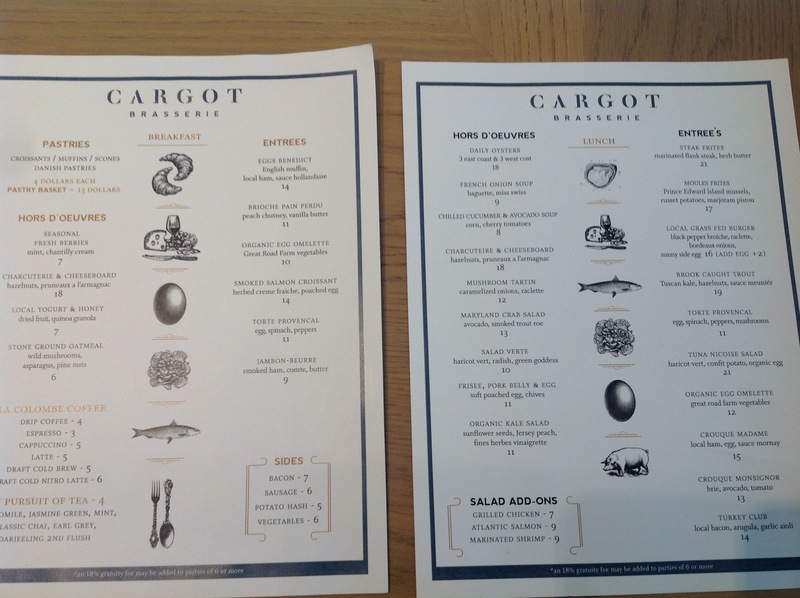 Breakfast and lunch menus for ‘Cargot Brasserie’ (click to expand). 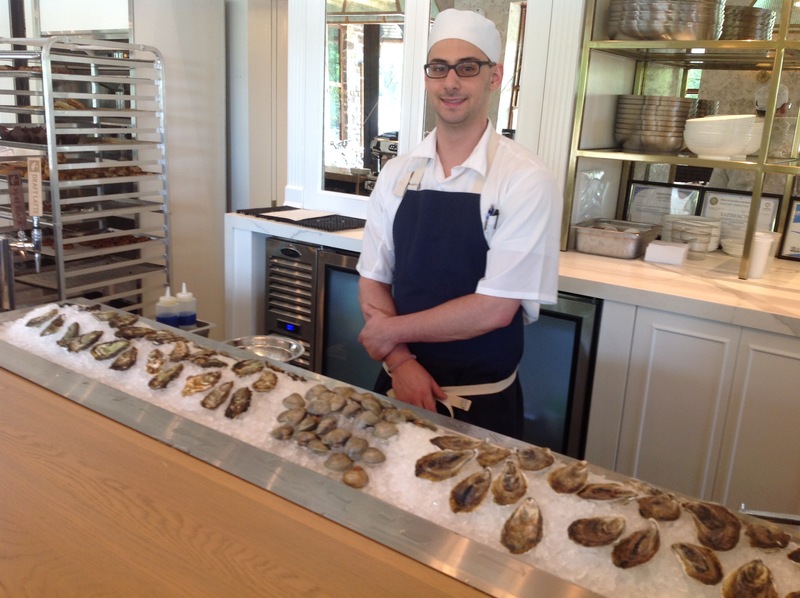 Reservations will be accepted for lunch and dinner starting July 19. 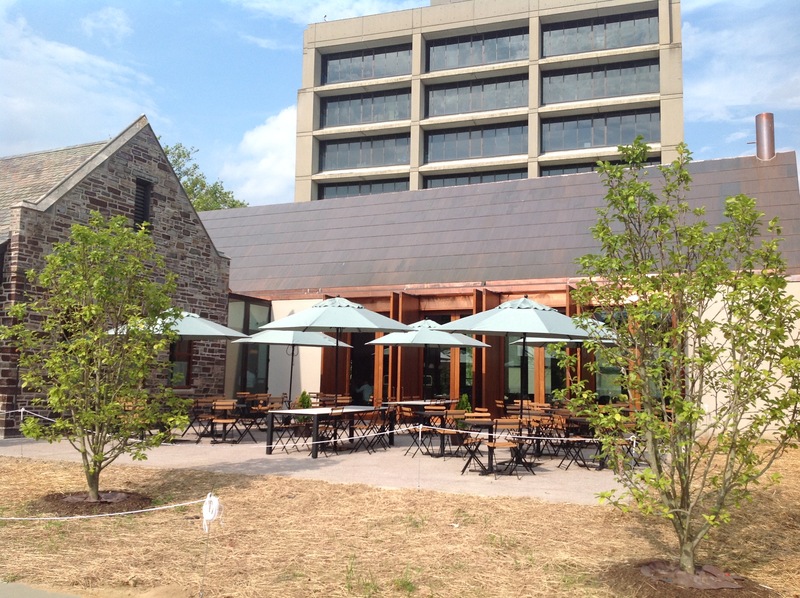 Overall, this looks like another quality, albeit pretty pricey entry into Princeton’s downtown dining scene. Could be a good option for special occasions and visitors to McCarter Theater. 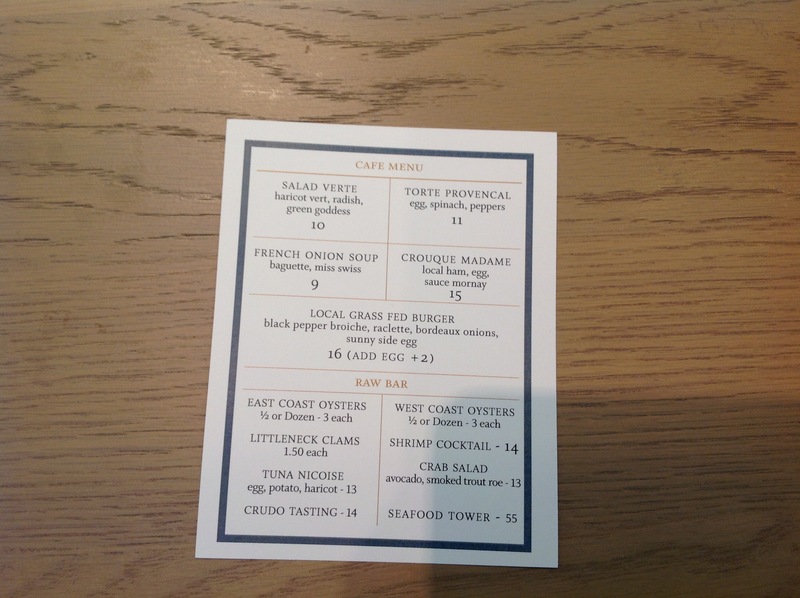 This entry was posted in Downtown Vibrancy, Princeton and tagged dining, Princeton, restaurants. Bookmark the permalink. How is the sound level? The Dinky Bar and Grill is too painfully loud to patronize.